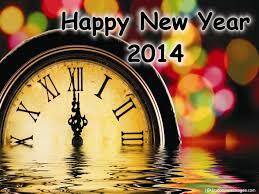 We hope that you are your family have a very safe and Happy New Year! This entry was posted in Current Events and tagged 2014, celebration, Happy New Year, New Year, NYE by specialolympicslouisiana. Bookmark the permalink.